The facility has eight check in counters, a TSA checkpoint, check-baggage screening, a hold room and a baggage claim area along with other airport amenities. 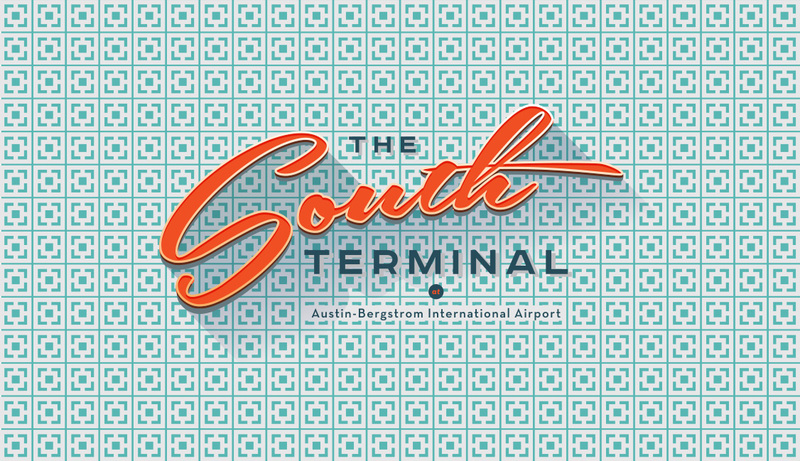 The South Terminal is a public-private developed project between the City of Austin, Department of Aviation and LoneStar Airport Holdings, LLC. The first flight departed on April 13, 2017.